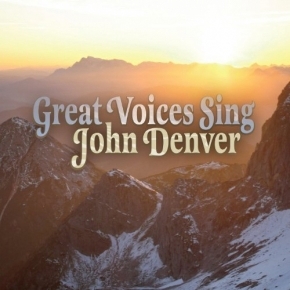 Great Voices Sing John Denver is sang by various artists, including soprano Danielle de Niese, Thomas Hampson, Denyce Graves, and Nathan Gunn. 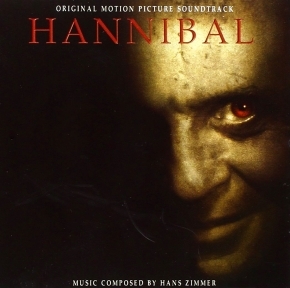 The Hannibal Movie soundtrack has many songs, in chapter 3 of the "Vita Nuova". 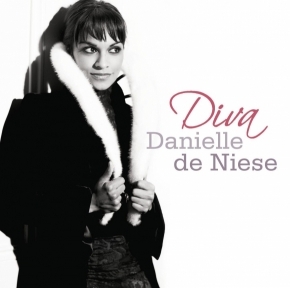 Danielle de Niese sings with Bruno Lazzaretti, playing Beatrice and Dante, respectively. 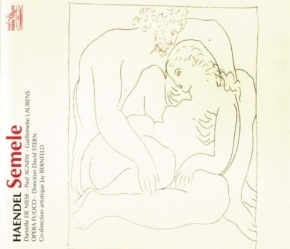 The song played while Dr. Hannibal Lecter and Inspector Pazzi see an outdoor opera in Florence. 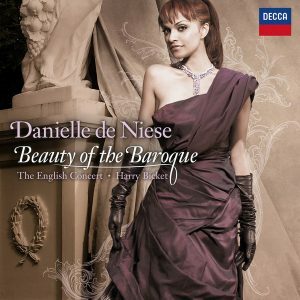 To celebrate the Handel Anniversary, a special collection of his most beautiful arias & choruses. 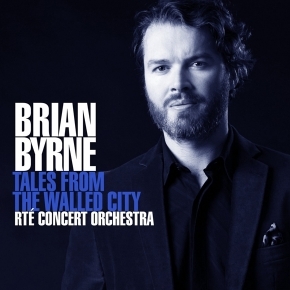 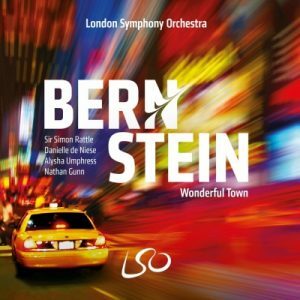 Includes all the best-loved classics. 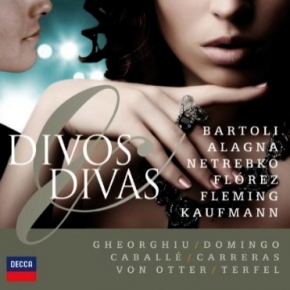 An unrivalled collection from the Decca and Deutsche Grammophon catalogues. 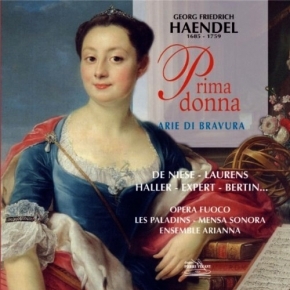 Haëndel - Prima donna : Arie di bravura. 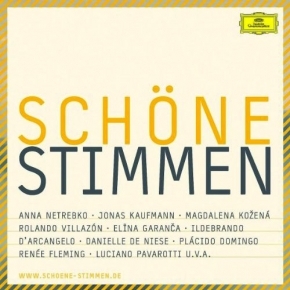 De Niese / Laurens / Haller / Expert / Bertin..
Schöne Stimmen- Danielle de Niese / Anna Netrebko / Jonas Kaufmann / Magdalena Kozena / Rolando Villazon / Elina Granca / Ildebrando D'Arcangelo / Placido Domingo / Renee Fleming / Luciano Pavarotti U.V.A. 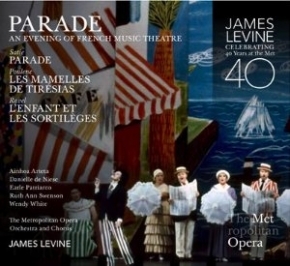 In these performances with James Levine, de Niese became one of the youngest singers in history to sing a title role at the New Metropolitan Opera House. 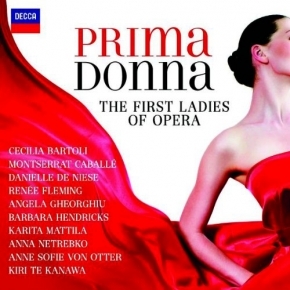 Georg Friedrich Handel's classic tragedy of Semele is performed with great passion and zeal. 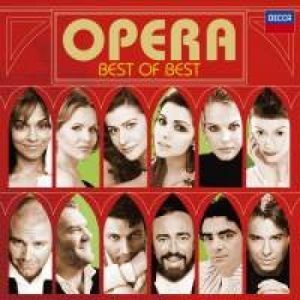 Danielle de Niese leads the cast in this classic re-telling of the Greek heroine Semele, the young maiden hopelessly in love with Jupiter but ultimately undone by Juno's jealous ministrations. 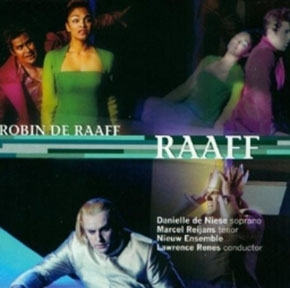 Robin de Raaff is a spectacular Dutch composer who brings you RAAFF, which showcases his brand of conducting and brilliant mind. 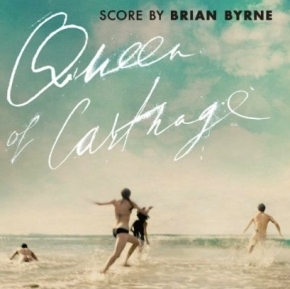 Featuring a lovely cast including Danielle de Niese, Marcel Reijan, Mark Trevis, and Annett Andriessen, RAAFF is a sure to be an instant fan favorite.